As City Council member Heidi West considered those who were evicted from a Missoula trailer park last year and have struggled to find alternative housing, she paused and collected her thoughts. There’s little doubt that housing has emerged as one of Missoula’s most pressing challenges. It has prompted local economic studies, sparked debate on social media and, last year, it sent community leaders off to write a housing policy aimed at addressing the issue. Buried in the deeper discussions this week surrounding the policy-in-progress came a second challenge that has local housing experts concerned. It’s rooted in the low-income housing tax credits used by developers to build affordable housing, and the tax reform bill passed by Congress. 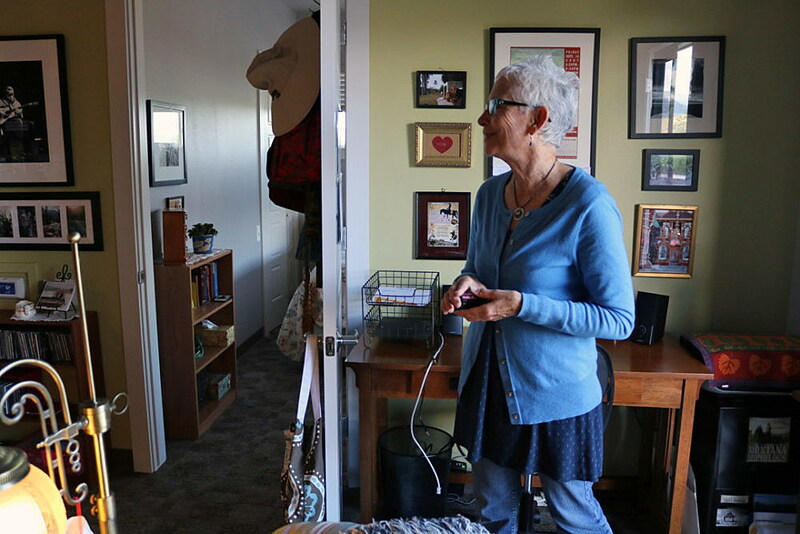 In recent years, housing tax credits have been offered to build a number of affordable housing units in Missoula, including Solstice, Equinox, Sweetgrass Commons and Aspen Place – an affordable housing option for seniors. The credits also helped Homeword Inc. purchase Creekside Apartments last August, a move that kept the 161-unit development off the open market, reserving it as affordable housing. The deal was praised by housing experts as a major achievement, though it took place before Congress passed the tax reform bill. Pehan, director of the city’s Office of Housing and Community Development, said the tax credits have provided hundreds of units of affordable housing in Missoula. But over the next 12 to 24 months, corporations may not need the incentive, resulting in fewer investment in housing tax credits. Other options, such as “opportunity zones,” could help replace the loss in investment, though Pehan said those programs aren’t fully understood and the U.S Treasury has yet to offer details on how they work. Jim Morton, with the Human Resource Council, said tax credits are highly competitive and not easy to win under normal circumstances. His organization, which has affordable housing units in Missoula, Mineral and Ravalli counties, sought tax credits for a Stevensville project but didn’t receive them. Last round, 17 organizations in Montana applied for Housing tax credits. That competition could grow more intense if investment in the program dwindles. Given the cost of land and construction in Missoula, building affordable housing is a challenge, Morton said. Developers must avoid taking on debt to make a project pencil out. Federal policies require tax credit projects to serve those making less than the area median income. Like other housing agencies, Morton said the Human Resource Council is waiting for the market to determine whether corporations will continue investing in the program.